The legality of off-road vehicle modifications varies significantly from state to state and this disparity causes much confusion to off-road enthusiasts. Street-legal laws range from practically non-existent in some states to extremely restrictive in others. 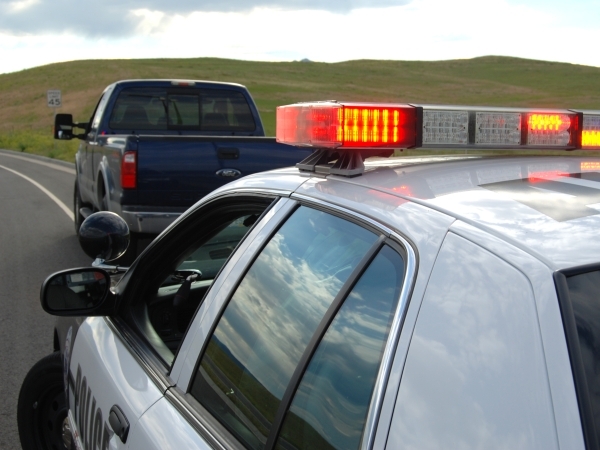 Additionally, the degree to which these laws are enforced can vary depending on the county in which the vehicle is driven and a police officer’s interpretation of the law. Ultimately, the consequences of violating such laws can be as minor as a verbal warning or as severe as being refused coverage by an auto insurance company after an accident. Those considering modifications to their vehicles should first familiarize themselves with their state's vehicle modification laws. While one would think that finding the street-legal laws for any given state should be easy, that has not always been the case. Internet searches on the subject will produce a large number of resources; however, much of the information listed on these sites is outdated or incorrect. In an effort to provide the off-road community with a trustworthy source of information on the subject, LiftLaws.com was created. It took over a hundred hours of sifting through the laws, codes, and statutes for all 50 states to complete LiftLaws.com. The reason this process took so long is because many states have poorly organized and unsearchable laws that make finding this information extremely burdensome. As a courtesy to visitors, LiftLaws.com references the appropriate code sections for each law. There is no doubt that every effort must be taken to keep vehicles driven on highways and public roads in compliance with state laws. Unfortunately, many states have laws that are unreasonably restrictive, which results in many 4x4 owners taking their chances by turning a blind eye towards the law. One risk of driving a vehicle that does not comply with state laws is attracting the attention of police. While most law enforcement officers have more important things to do than pull over a Jeep for having a lifted suspension and oversized tires, it does give them an excuse to do so if they desire. When an illegally modified vehicle is stopped by a police officer, there are three likely outcomes. First, the driver can be let off with a warning and a request to fix the problem. 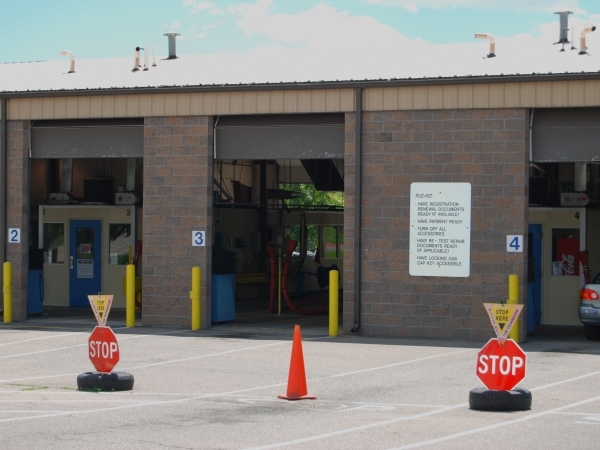 Second, the officer can issue a fix-it ticket that requires the vehicle's owner to fix the problem and have the vehicle inspected before it can return to service. Third, if the vehicle is determined to be unsafe for street use, the vehicle can be towed and the driver ticketed. Depending on the extent of a vehicle's modifications, a fix-it ticket can be a minor inconvenience or a royal pain. Not having mud flaps behind the rear tires is a quick and inexpensive fix, whereas violating a frame height law can be a much bigger project. Planning ahead and knowing the local laws when initially making such modifications is the best way to avoid these headaches. Another risk of driving a vehicle that has been modified for off-road use is the unexpected loss of auto insurance coverage in the event of an accident. This is a very easy thing to avoid, yet, it is all too often overlooked. Drivers should never assume that their insurance company allows for vehicle modifications, because the consequences of being denied coverage can be severe. In an expensive conversation with an attorney on this subject, the importance of an insurance policy was made very clear. In the event of a bad accident, the legal and medical expenses will be substantial. If the drivers involved are insured, their insurance companies will step in to handle the situation. Without insurance coverage, however, these expenses become the responsibility of the driver at fault. In a case where a vehicle was modified in such a way that it violated the street-legal laws, the driver will have the added difficulty of proving that the modifications did not cause the accident. (This is similar to arguing that a drunk driver is not responsible for an accident when their intoxication was not the cause.) Luckily, all one has to do to avoid such a nightmare is to call their auto insurance provider and make sure that all vehicle modifications are allowed under the policy. When asked about providing coverage to modified vehicles, the responses from the top car insurance companies in the nation ranged across the board. 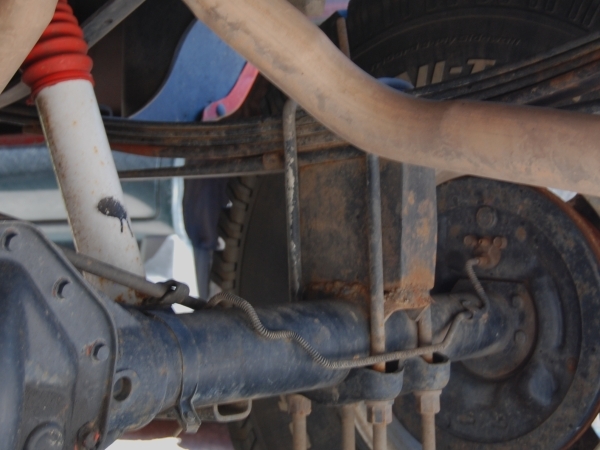 Nationwide indicated that they do not offer coverage on vehicles with any suspension alterations. Esurance and Progressive both stated that they allow suspension lifts as long as they do not exceed 4 inches. State Farm said that they are perfectly fine with owner's modifying their vehicles, while Farmers will even provide extended coverage on any aftermarket equipment used to modify the vehicle. The key to making sure a vehicle is fully insured under an auto insurance policy is to be completely honest and up front with the insurance provider. Insurance coverage details vary from state to state so drivers need to contact their local auto insurance agent for accurate information in their area. It only takes a little advanced planning and due diligence to make sure that vehicle modifications are done legally and safely. A quick visit to LiftLaws.com will reveal the street-legal laws for each state to help avoid the unwanted attention of law enforcement. Then, a phone call to an insurance agent will ensure that the vehicle is covered in case of an accident. With these two fewer things to worry about when getting to the trail, off-road enthusiasts can now focus on enjoying the thrill of four wheeling.